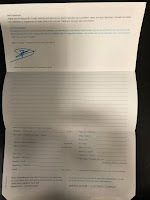 Air Lease Corporation announced today the lease placement of one new Boeing 737 MAX 9 aircraft on long-term lease with Samoa Airways, the flag carrier airline of Samoa. The aircraft will feature two CFM LEAP-1B27 engines and is scheduled to deliver in Spring 2019 from ALC’s order book with Boeing. 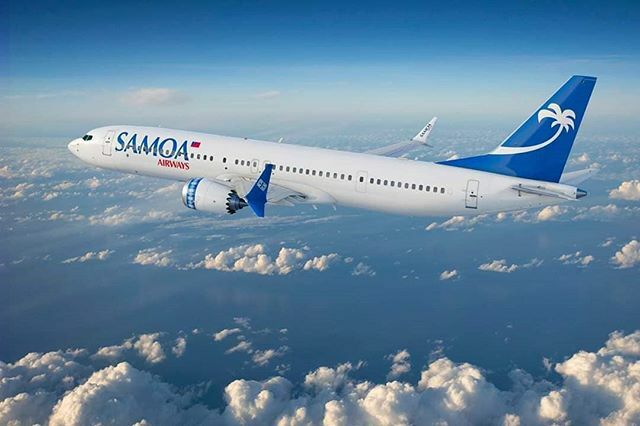 Samoa Airways is set to become the first airline in the South Pacific Region including New Zealand and Australia to operate the new Boeing 737 MAX 9. The new aircraft will be configured with 16 Business Class seats and 173 seats in Economy Class, and will operate between Apia, Auckland, Sydney and Brisbane. The aeroplane will feature the new Boeing Sky Interior, highlighted by modern sculpted sidewalls and window reveals, LED lighting that enhances the sense of spaciousness and larger overhead stowage bins.